After I re-assign my Q10pro with new IP, now it start working again with the new firmware. Strange that all old IP I assigned before could not be use for the new firmware to work. The bottom line is that (I think) there is no 4K 60 4:4:4 HDR supported by HDMI 2.0 — it requires HDMI 2.1 specs. As of now, we are frequently watching 24fps or chroma 4:2:0 or 4:2:2 which is still under 18Gbps. Do take note that HDR HDMI defaults to 8-bit even at 4K UHD, but stepping up the ladder requires 10-bit minimum (according to spec anyway) and HDR can still works for only the brightness and contrast — not color volume because this is the greatest benefit of HDR. 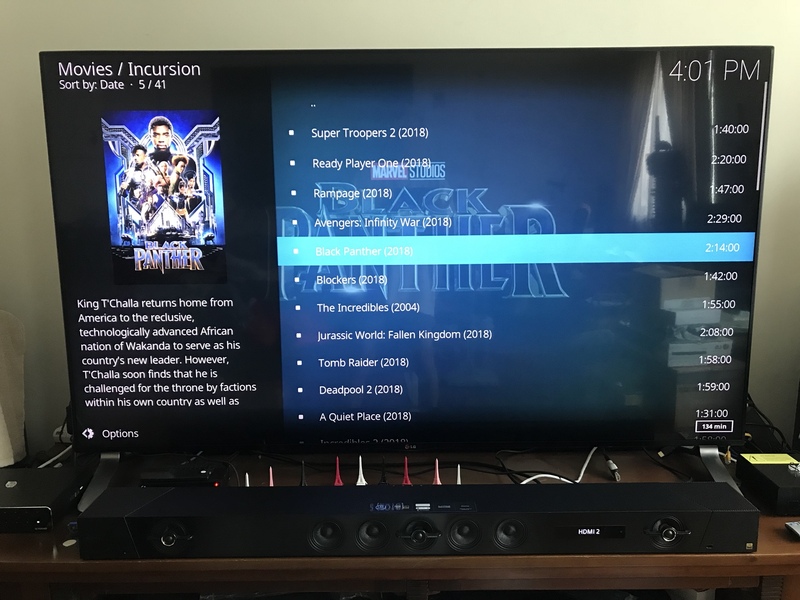 The ideal scenario would be 4K 60 4:2:2 HDR, where either 10- or 12-bit color is supported within the 18Gbps HDMI limit and getting the best of today availability until such a time when HDMI 2.1 is ready to serve out more dishes. Please feel free to correct. 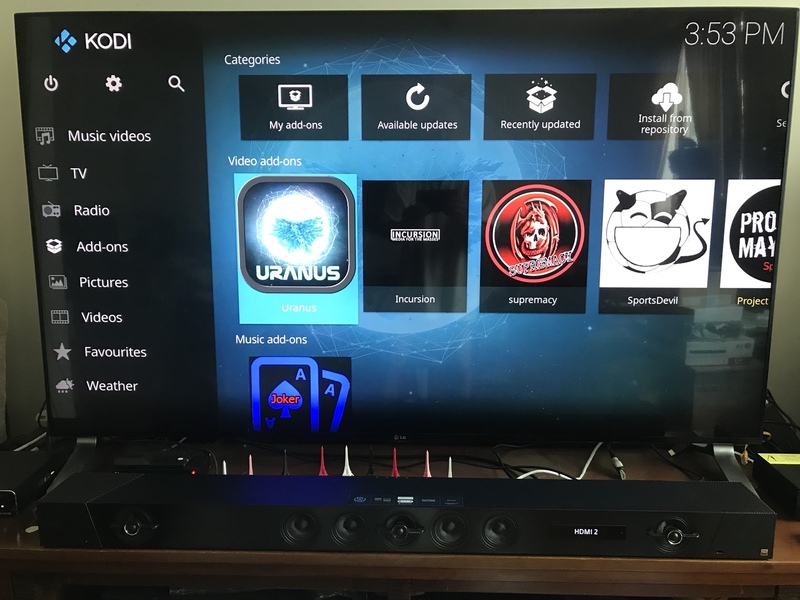 I am on q5pro 2.08 china firmware and still unable to get HDR to my C6 oled tv (hdr is working when playing through xiaomi media box) - may i ask which mode on himedia i need to set in order to achieve that? And can pls advise how we can get the bluray menu activated? 1. Install BlurayPatch app by opening OpenBlurayMode.apk from Q5/Q10 Pro FileManager or any other file manager app. 2. Run the installed BlurayPatch app (My Apps - BlurayPatch) and press OK to toggle 'Open Bluray'. Any idea why I am unable to switch to 4k 60 422? The message says "select not supported". Appreciate a lot your replies! I am able to set to 422 under 4k 30hz, but the HDR is still not showing.. previously when playing an mkv file under android 5.1, i am able to get hdr from the same box, but unable to play UHD iso, now with on Android 7 i can play UHD iso but cant get HDR even in mkv.. any idea what can be wrong? Good to hear this and Welcome to the HiMedia Community !!! Pls pardon my noob question: must we set the HDR to HDR10 under advanced settings to enjoy the latter, as I can't seem to get HDR when in auto HDR mode? Does it also mean our Player doesn't support Dolby Vision? Yes ... the unit doesn’t support Dolby Vision and imho, it’s a shame that the HiMedia is almost close to as a perfect unit and with this feature it will set itself ahead of the others. Other than MGM and Universal Pictures have committed to Dolby Vision, a high-dynamic-range (HDR) format and playback solution last year, we have yet to see other studios going full speed supporting DV. Bro Sunblock, thank you for your assistance in upgrading my Q10 Pro to the latest firmware and Android Nougat. Also streaming TV channels using the unit’s Kodi 17.6.